A sealant is a resin coating that is placed in the grooves of the chewing surfaces of the posterior or back teeth. This is done to prevent food particles and bacteria from getting into these grooves thus preventing tooth decay in this area. In our office we will painlessly clean the grooves with a rotary diamond. This results in a much more effective and long lasting sealant. Sealants will easily last 5-10 years. 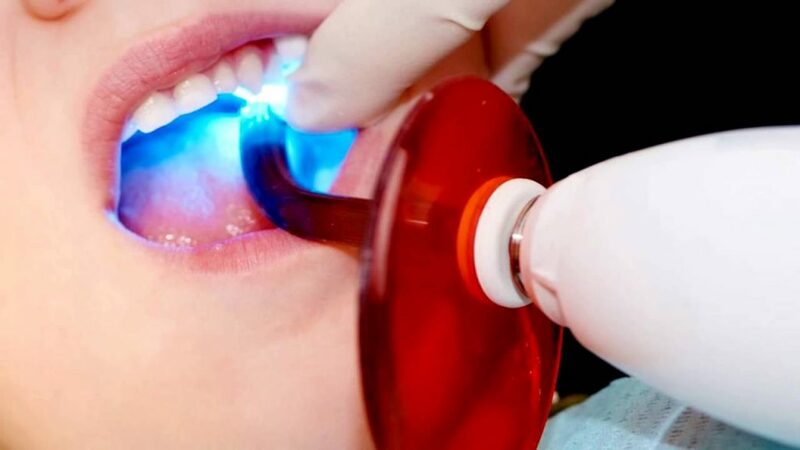 Most sealants are done on permanent molars in children or teenagers because of poor diet and high susceptibility to decay although any tooth may have reason to be sealed. These are truly a highly effective, inexpensive, and painless way to prevent dental decay and future structural breakage of teeth. They are a real value and are so easy to place.